Known for some of the finest golf in the country and a favorite stop on the PGA TOUR, Innisbrook Resort offered more than a great golf experience this past weekend. 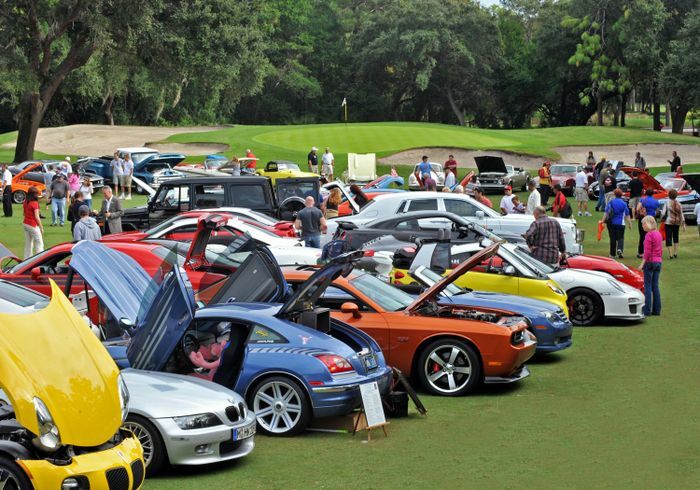 Exotic and luxury car enthusiasts came from miles around to enjoy an on-course weekend of exotic luxuries held in conjunction with duPont REGISTRY magazine. 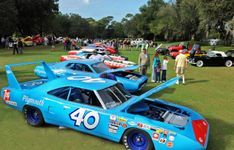 The event featured 300 classic, luxury and exotic cars in an exciting show that lined the 17th fairway of Innisbrook’s North Course, which was designed by Larry Packard. 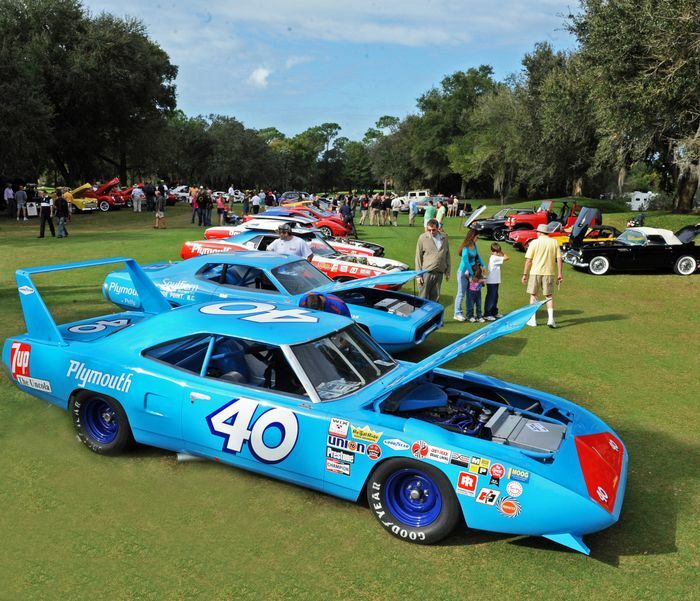 Two Daytona 500 championship Richard Petty cars (shown below) are valued in excess of $20 million. Car enthusiasts at the event also had the privilege of viewing up close the first 2012 Mercedes SLS convertible AMG Roadster delivered to America. The event began Friday evening (Nov. 18) with a gourmet gala dinner and high fashion show with exotic foods and wines served throughout the evening. 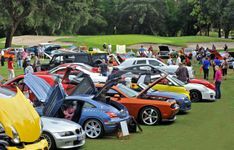 Saturday featured with the signature duPont REGISTRY Cars & Coffee event and a silent auction to benefit Ronald McDonald House Charities of Tampa Bay.